This topic contains 0 replies, has 1 voice, and was last updated by CritterDepot 3 months, 1 week ago. Pacman Frogs are unique pets that require specific care, sanitation, and diets. They don’t like being handled and need damp substrates to maximize their health and happiness. 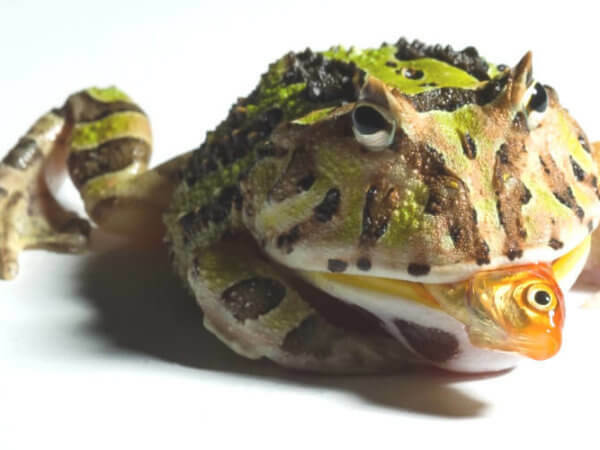 Read our Pacman Frog Care Guide to see how to properly take care of your frog. The Critter Depot is a pet care community. Please post your tips below!